Looking for a new car seat? TJMaxx has a great deal! You can get the Graco My Ride 65 Convertible Carseat for $49.99. The same carseat is $80 on Amazon so this makes for fun savings. The seat holds your child rear-facing up to 40 lbs. 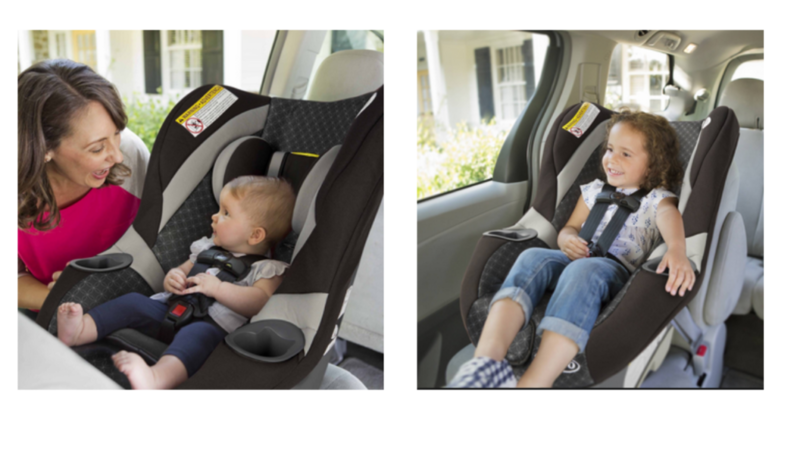 Then, secures your forward-facing toddler in a 5-point harness up to 65 lbs. Offer valid for a limited time. Shipping is free on orders $89+ with the code SHIP89.